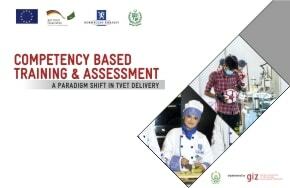 PESHAWAR, January 28, 2019: The Khyber Pakhtunkhwa Technical and Vocational Education and Training (TEVTA) has decided to convert all its traditional skills training programmes into Competency Based Training and Assessment (CBT&A), creating a paradigm shift in the improving quality of the training. 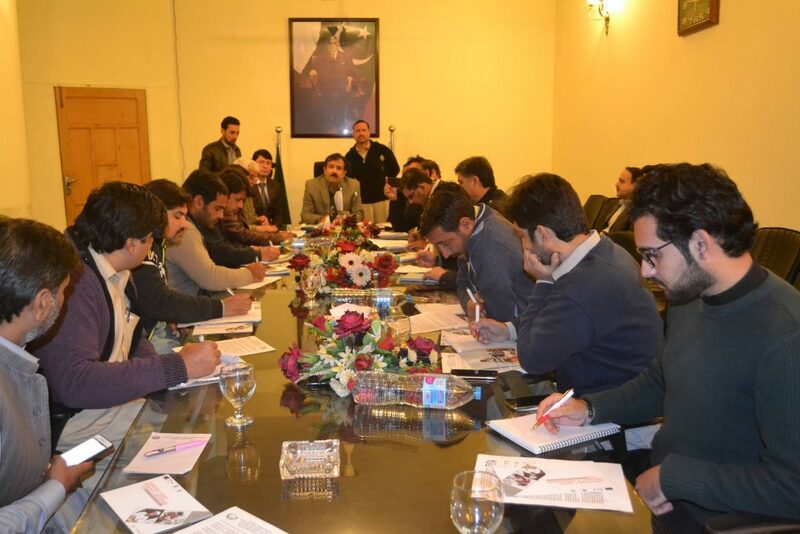 The Managing Director of TEVTA Sajjad Ali Shah made this announcement at a media briefing in his office and shared that board of directors of KP TEVTA took this decision that all traditional courses would be converted into CBT&A. 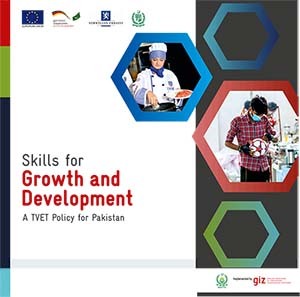 He said that the CBT&A is already being implemented in some institutes of KP TEVTA with the support of the National Vocational and Technical Training Commission (NAVTTC) and the TVET Sector Support Programme, which is funded by the European Union and governments of Germany and Norway. 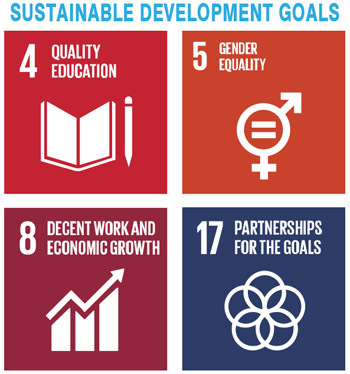 The Programme is supporting TEVTA since 2011. He said that we have joined hands with our international donors and partners for achieving the goal of making the youth of the province as skilled for better employability prospects and the conversion of institutes would bear good results. The CBT&A is a modern way of delivering technical and vocational training, which exists in a number of developed countries such as United Kingdom, Australia, New Zealand, and South Asian countries such as Bangladesh, India and Sri Lanka. Giving details, he said that the CBT&A programmes have been piloted in number of institutes in KP and across Pakistan. He said the government has decided to upscale the implementation of CBT&A courses and hence has decided to convert all the existing programmes from upcoming academic session in true letter and spirit. 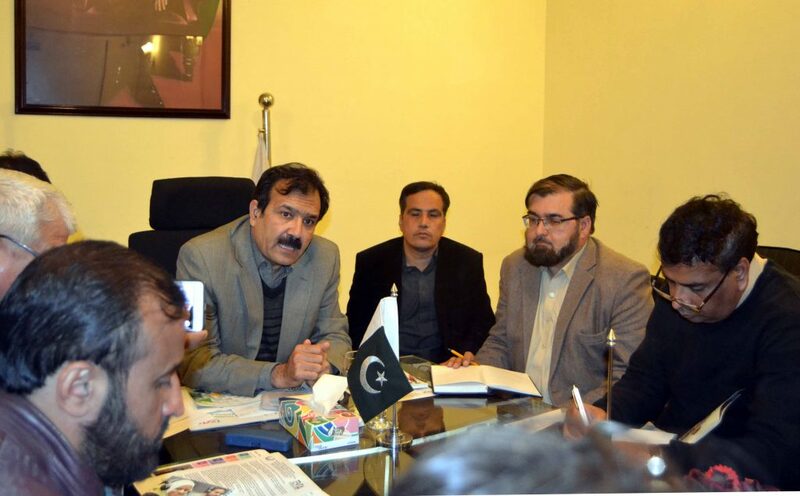 Further, he said that advisory has been issued to the institutes for initiating the preparations for conversion of all trades being offered at respective institutes, subject to availability of notified CBT&A curricula. 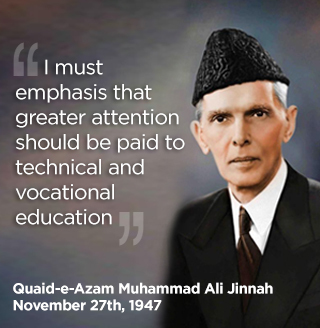 He said that promotion of technical education would help the province to take benefit of its skilled human resources besides creating employment opportunities for technical workforce. The MD TEVTA further said that besides the implementation of CBT&A programmes, the TEVTA along with TVET Sector Support Programme is making efforts for capacity development of existing teaching staff of training institutes to modernize the teaching skills for better delivery of curriculum. Under this paradigm shift, the CBT programmes are designed and delivered by adopting a systematic approach, focusing on better employability of the trainees with strong market linkages. Through competency-based assessment, the trainees are assessed after completing the programme and awarded high quality national vocational certificates. Likewise, skills of the individuals from outside the formal system are also recognized through Recognition of Prior Learning/Recognition of Current Competencies (RPL/RCC).